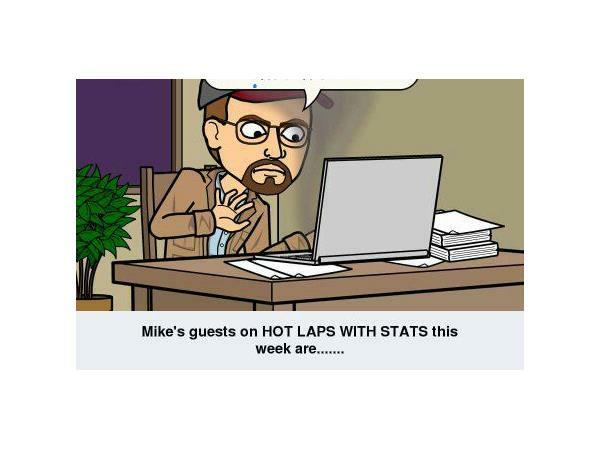 Friday night on HOT LAPS WITH STATS produced by THE 11O NATION SPORTS RADIO NETWORK, your host Mike Perricone has an ALL-STAR line-up for YOU!!! To get things kicked off, he has Tom Ferrara, Driver of the 11X Figure 8 car and his Crew Chief, Rick Swanson joining the studio at 8 PM EST. Rick is a Figure 8 racer himself back in the day at Islip Speedway, in addition to being a top-notch "wrench" on a racecar, Rick is a Historian of Figure 8 racing on Long Island, along with other members of the team, including T.K. Kraft. At 9 p.m., the guest will be Late Model veteran Roger "RJ" Oxee, who would like nothing better than to win yet another division title in his final year (maybe??) of a stellar career. 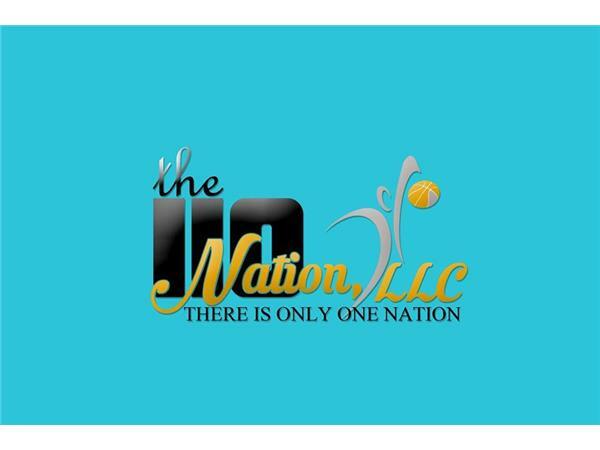 Your host has Friday nights on LOCK, so make sure you TUNE IN!!! !